So many hymnals contain songs that have but 1-2 verses. By the time the musician pulls out the correct book, gets the choir on the right page, tells the congregation the number, and starts playing the hymn, it is practically over! This is very frustrating for the musician. The hymns in the Vatican II Hymnal were carefully chosen, and usually have between 5-7 verses. 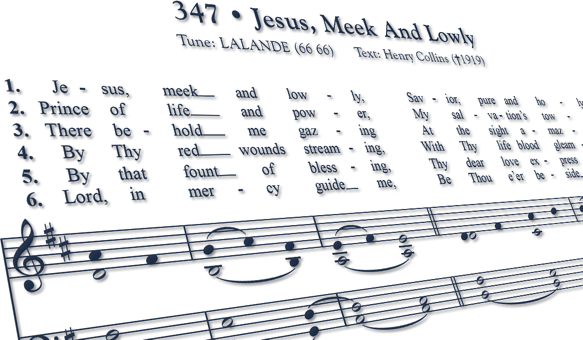 You can freely download hundreds and hundreds of pages of organ accompaniments for hymns, and we plan on adding more and more versions each week. The tunes we chose are solid melodies with and good theology. Click here to learn more about the Vatican II Hymnal.